1. Right click on the name of the sermon you wish to download. 2. Click the 'Save Link As' option. 3. You computer may open an options box after this. Click 'Save' again. 4. The sermon should start downloading. Once completed it should start playing automatically in iTunes. 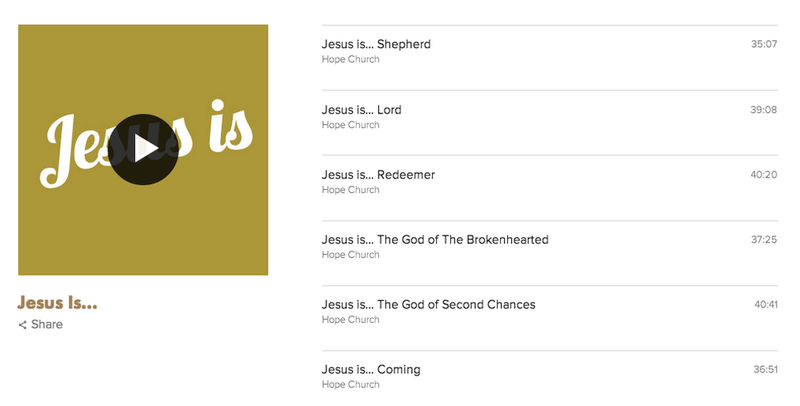 If the sermon doesn't start playing, look for the name of the sermon in your files and double click it.